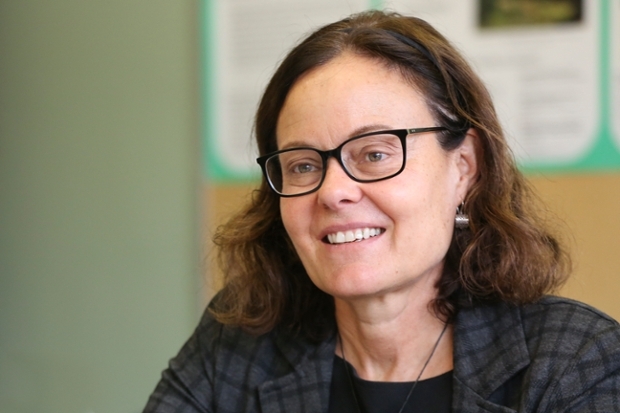 Professor of Anthropology Sarah Lamb, a cultural anthropologist who focuses on aging and gender, has been named a 2019 Andrew Carnegie Fellow. 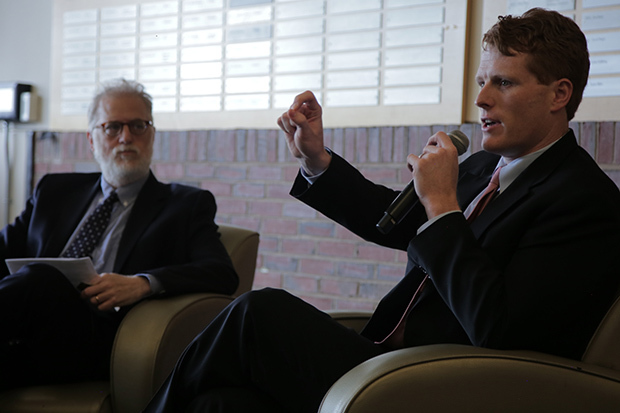 Lamb is the first Brandeis faculty member to receive a so-called “Brainy Award” from the program, in which scholars receive a $200,000 grant to devote time to research, writing and publishing in the humanities and social sciences. The program has provided $32 million in grants to more than 160 fellows since 2015. Its overall objective is to offer fresh perspectives on the humanities and solutions to the urgent issues of today. Lamb was one of 32 fellows selected from more than 300 applicants nominated by their university presidents. 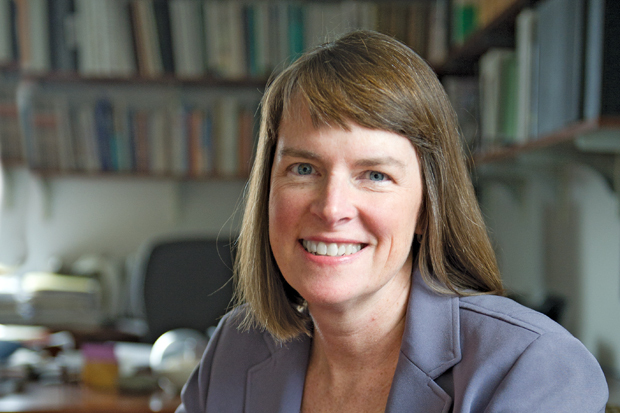 Lamb’s recent research has focused on perspectives of “successful aging,” the concept that individuals can postpone or even eliminate the negatives of old age by medical intervention and individual effort. She will use the grant to expand the cultural reach of her studies, adding more diverse populations in the U.S. and expanding her international research from India, where she has already engaged in research, to China. The research will be conducted over a two year period, and Lamb intends to publish her findings in a book. A distinguished panel of 16 jurors chose the fellows based on the quality, originality, and potential impact of their proposals, as well as each scholar’s capacity to communicate the findings to a broad audience. The jurors are all scholars and intellectual leaders from some of the world’s leading educational institutions, foundations, and scholarly societies, and six are either current or former university presidents. Out of an applicant pool of over 2,300 applicants, two Brandeis students have been selected as recipients of the Fund for Education Abroad (FEA) scholarship. This prestigious and competitive scholarship aims to increase access to study abroad for underrepresented students. 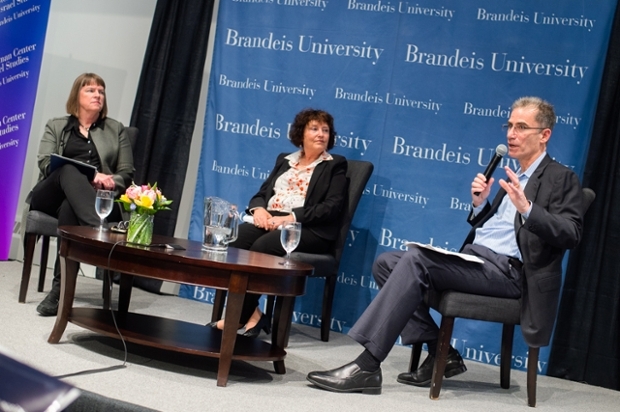 This year, Brandeis University celebrates the accomplishment and selection of two students as FEA scholars, Jaila Allen ’21 and Arlenne Serna ’21. Jaila Allen ’21 is a Health: Science, Society, and Policy, and Women’s, Gender, and Sexuality studies major from Atlanta, Georgia. Jaila is studying abroad this fall 2019 semester in Copenhagen, Denmark. She received the FEA DIS study abroad scholarship for students studying abroad in Copenhagen, Denmark through the DIS program. Jaila’s top three goals for study abroad are: To learn about Denmark’s outlook on LGBTQ+ people and their healthcare system; To learn how to cook at least five Danish dishes; To build lasting relationships with both her host family and other DIS students. Arlenne Serna ’21, is a Sociology, Education Studies, and International and Global Studies major from San Antonio, Texas. Arlenne is studying abroad this fall 2019 semester in Seoul, South Korea. She is a recipient of the Malú Alvarez Global Access Scholarship through FEA. Three of Arlenne’s goals for her semester is abroad are to visit historical places, learn to dance K-pop, and to try a lot of different Korean foods. The Office of Study Abroad at Brandeis aims to make study abroad accessible for all students and provides help and resources for students in apply for the Fund for Education Abroad scholarship, as well as other scholarship opportunities. Suppose you’re a teacher looking for a scientist to speak to your class. Where would you go to find one? Suppose you’re a scientist with a grant that requires you to publicize your research. How would you find an outlet, such as a museum or library, where you could deliver a lecture series? Suppose you’re a journalist who wants to find an expert on genetics. You could do a Google search, but then how would you choose from among all your options? The answer to all of these questions is SciLinkR.com. 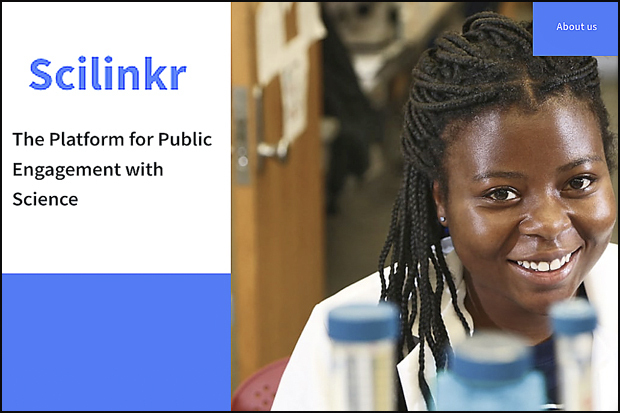 A new national online platform launching on March 14, SciLinkR aims to be a meeting place for professionals interested in promoting and publicizing science. It will also enable users to document their outreach efforts. While there are ways for these individuals to connect now, doing so can be burdensome and inconvenient. SciLinkR provides one central place for scientists, educators and science communicators to come together, creating new partnerships and enhancing the outreach already being done. “The overall objective is to create networks of individuals committed to educating the public about science,” says Anique Olivier-Mason, who spearheaded the project. SciLinkR will also emphasize connecting scientists with members of underrepresented groups in STEM fields, science, technology, engineering and math. This will be achieved by promoting the site with educators in underserved districts, who through participation in SciLinkR, can help their students become more aware, engaged and ready for professional preparation in those fields. Olivier-Mason worked to develop SciLinkR with professors at Brandeis and Hampton University, a historically black university in Hampton, Virginia. Their work was funded by a grant from the National Science Foundation. The OkCupid part will enable scientists, engineers, educators, librarians and science communicators to post profiles with information about their expertise, personal biography and location. They can also indicate what they are looking for — for example, whether they want a cell biologist to talk to their kindergarten class or an aerospace engineer to speak at a planetarium. The LinkedIn part will provide a way for users to network with collaborators in their area. Like LinkedIn, the site will recommend new contacts for users based on shared professional interests. Meanwhile, scientists can input documentation of their outreach activities to the public. The reports they file will be assigned a Digital Object Identifier, a string of numbers that permanently identifies a document and links to it on the web, so they can be shared and referenced by others. This will also ensure that scientists receive credit through documentation for what they’ve done. Finally, SciLinkR.com will allow users to upload public presentations they’ve given so others can use them as well. This site feature will promote best practices by letting researchers reuse or adapt materials and approaches that have worked for others. Right now, Olivier-Mason says, scientists “often reinvent the wheel” even though other researchers have likely given similar talks in the past. SciLinkR is free for users and hopes to quickly build a national presence. By 2020, project organizers expect to have more than a thousand users.